NTW supports the RICOMET’s appeal “Appeal to implement Responsible Research and Innovation in Euratom nuclear research, development and activities”.During core scientific and nuclear research and development, NTW highly recommends the incorporation of activities to broaden the social, participatory and ethical dimensions. Nuclear power is far from being solely a technical subject. In the debates and discussions around nuclear power development, there is considerable attention to technical questions such as design and cost, but attention is also needed to social issues such as safety, justice, public perception, risk assessment, ethics, political acceptability, and public accountability. The Fukushima catastrophe has profoundly altered the nuclear debate, as did the accidents at Three Miles Island and Chernobyl. In the 30 years between Three Miles Island and Fukushima, nuclear technology itself has not fundamentally evolved, but the way societies approach it has changed. 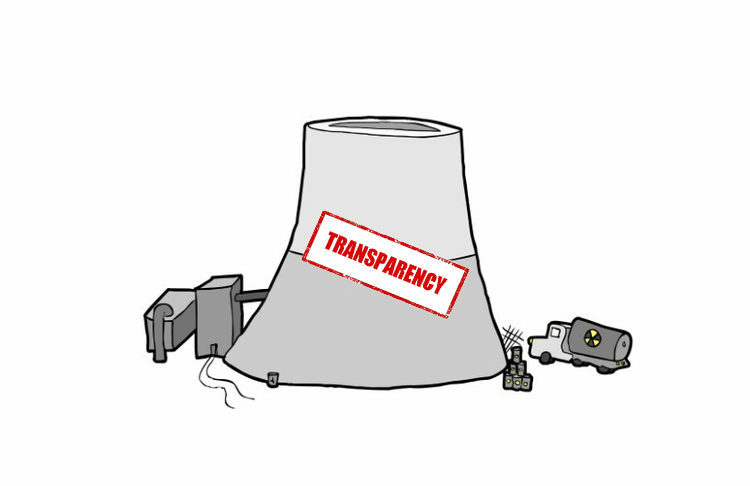 Today, faced with risks of nuclear energy and waste management uncertainties, nuclear operations have to be reframed along the lines of transparency, governance and public participatory. We feel that the ethical and societal dimensions of nuclear technologies and applications are of high importance and need to be strengthened. Nuclear risk, for example, has been a specific focus point, studied from the standpoint of accidents and their consequences on popular perceptions of risk. We need associations, unions and collectives in framing national and local debates on nuclear policy and sites. Social science research is needed and even often requested by legislators and governments. But a difficulty is the scarcity of funding for social sciences in nuclear research. For example, social sciences and humanities deserve a more prominent place in Horizon 2020 Euratom projects. They should have an equal place to technical and industrial research, which are highly supported by EU funds and by different national funds especially established for their purpose (like radioactive waste management funds, decommissioning funds, special resources devoted to finance public institutes, etc.). In order to fulfill the full range of targets identified, it is important that the upcoming Euratom Horizon 2020 calls ensure the continuity of a forum for different stakeholders and include social, governance and transparency topics to the extend necessary. NTW supports RICOMET’s position and calls the European Commission to take actions now rather than wait for the next nuclear crisis.